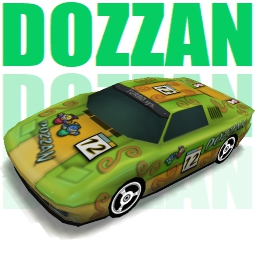 - This car's name is composed by the words "DOuble" + "ZANy". - This car is based on "Lotus esprit v8". UPDATED: better shading, added shadow.